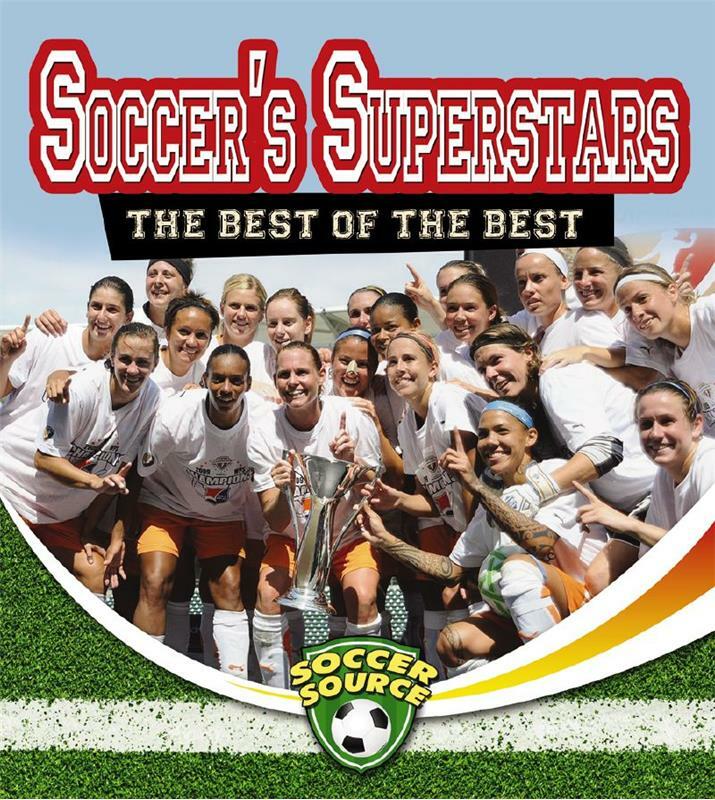 An exciting new series, Soccer Source provides an action-packed overview of the world’s most popular sport. From soccer’s greatest players and championships to its history, this series explores the sport from every angle. 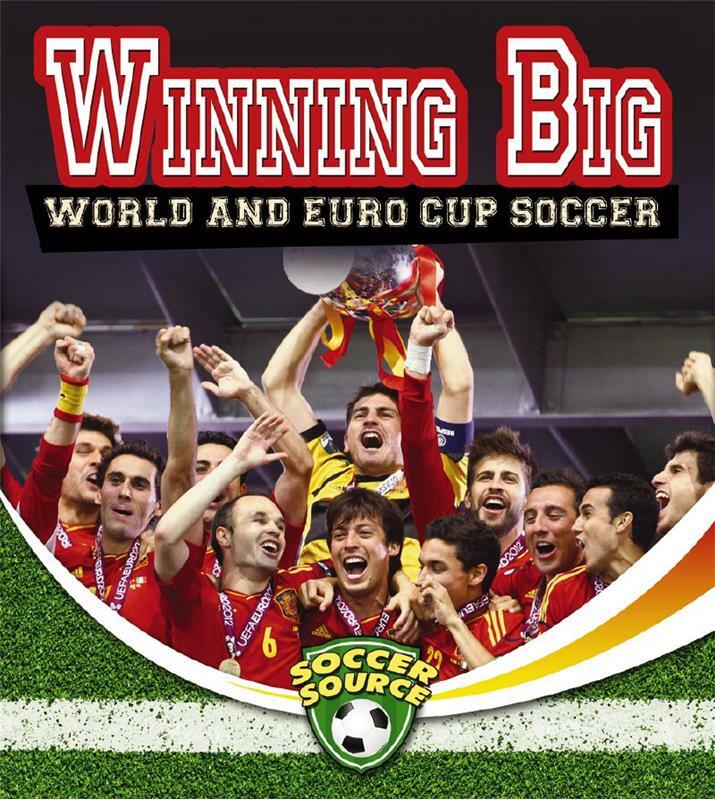 Features include skills development for young players, a timeline of the game’s history, and profiles of the hottest teams and players gearing up for the 2014 World Cup. How did soccer originate? When was the game first added to the Olympics? These are questions answered in Score! The Story of Soccer. This book provides a historical look at the sport’s development from ancient times through its explosion in Europe to its huge popularity in North America today. 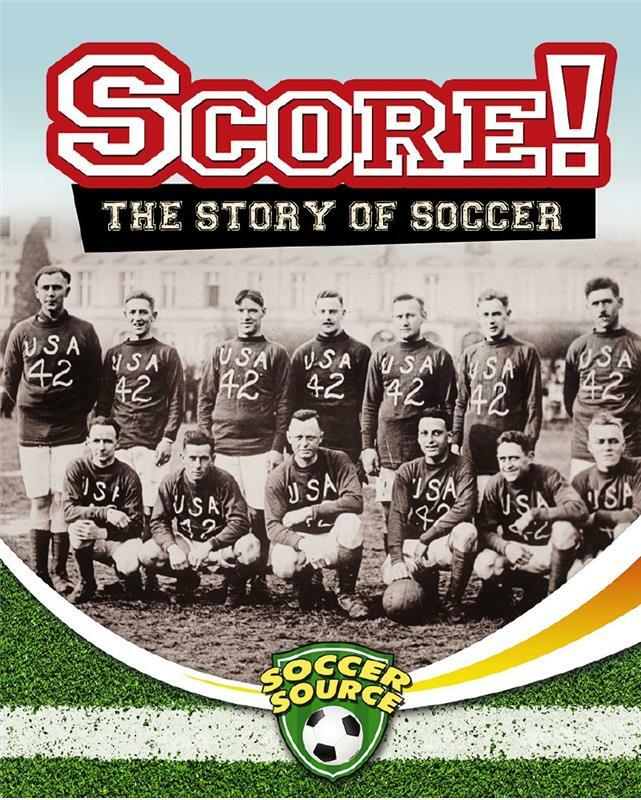 This book looks at the history of soccer championships, including the World and Euro Cups, and the Olympics. It also provides highlights of the players and teams to watch for at the 2014 World Cup in Brazil. Ideal for soccer fans, this engaging book profiles the greatest soccer teams and players from around the world. From David Beckham to the U.S. women’s national team, readers will love learning about their favorite teams and players. Extra features include player statistics, records, and fun facts. 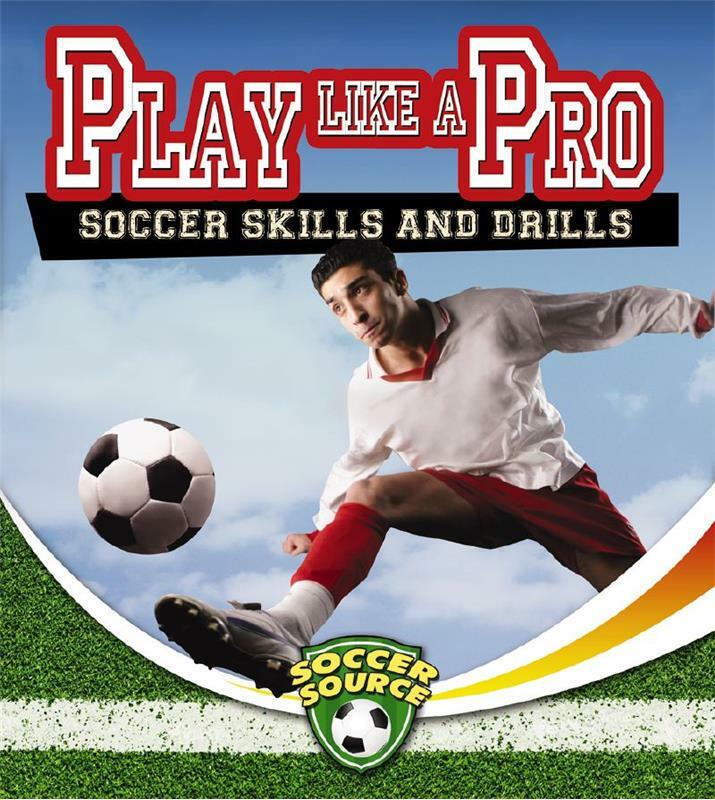 This title guides aspiring young players through drills to hone their soccer skills on the field. Broken down by position, each section highlights fundamental skills and strategic tips on how to play to the best of your ability. Special sections focus on the importance of teamwork, sportsmanship, and nutrition both on and off the field. Each book has full colour photographs of players in action. Admirably, they show both girls and women as often as boys and men, a reflection that females are quickly breaking down the boundaries in what was a traditionally male-dominated sport. This series will find welcoming borrowers in a library collection. Series produced for Crabtree Publishing by BlueAppleWorks Inc. Marketing copy courtesy of Crabtree Publishing. Visit Site.